Picasso painting of Dora Maar stolen off a yacht on the French Riviera 20 years ago and estimated at €25m has been found by Arthur Brand, the Dutch “art detective”. 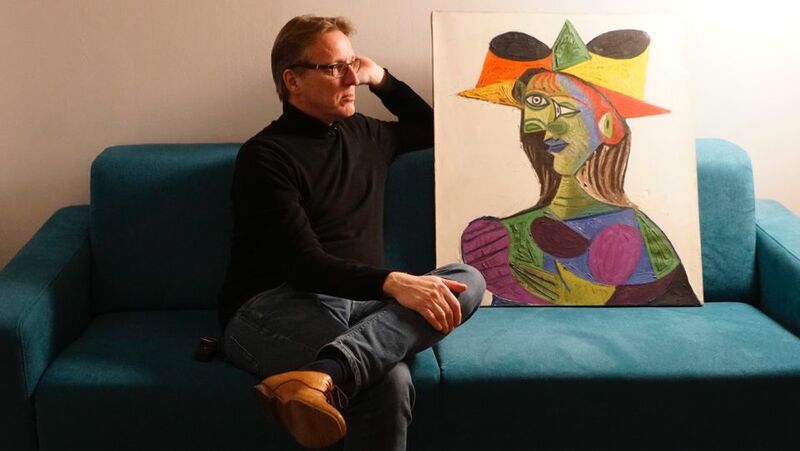 Nicknamed the Indiana Jones of the art world, Brand started searching for Buste de Femme (Dora Maar) (1938), of Picasso's muse and lover in 2015 after hearing that a “Picasso stolen from a ship” was being circulated among the Netherlands' criminal underworld. Upon learning that it had been stolen from Saudi billionaire Sheikh Abdul Mohsen Abdulmalik Al-Sheikh's luxury Coral Island yacht, he sent out requests for information from anybody who may have unwittingly purchased it. Wrapped in a sheet and black dustbin bags, the painting was then brought to Brand's apartment in Amsterdam. Dutch and French police have said that they will not prosecute its last owner. The painting, which Picasso hung in his home until his death in 1973, is being held by an insurance company until a further decision is taken. Brand has previously found a Byzantine mosaic of St Mark that had been looted from Panaya Kanakaria church in Cyprus and tracked down two bronze horses created by Josef Thorak—an artist admired by Adolf Hitler—that had been taken from a Soviet military base outside Berlin.